Ants, Bees, Centipedes, Fleas, Roaches, Silverfish, Spiders, Wasps Plus... Rodents, Bats, Moles, Squirrels, Raccoons and other small animals. Fisher Pest Control specializes in Residential and Commercial Pest Management Systems. We take pride in our service and we guarantee results with regular general pest control applications. Family owned and operated, we know what it means to you to ensure that your loved ones or your employees are protected. 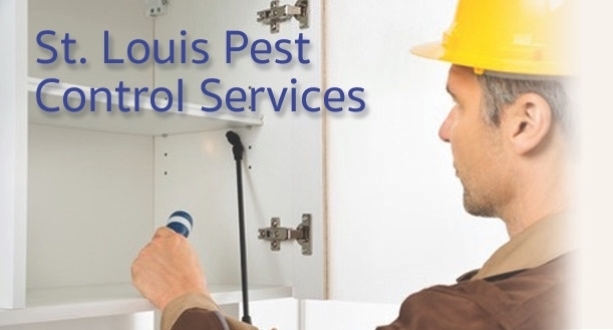 Our licensed technicians provide guaranteed results at affordable prices and we service all of the greater Saint Louis Area. There is never a contract and our flexible hours include evenings and weekends. 100% Satisfaction Guarantee on all of our general pest control treatments.